Staff at a Wellington residential home have been highly praised for the standard of care they deliver in a newly published report by care watchdogs. 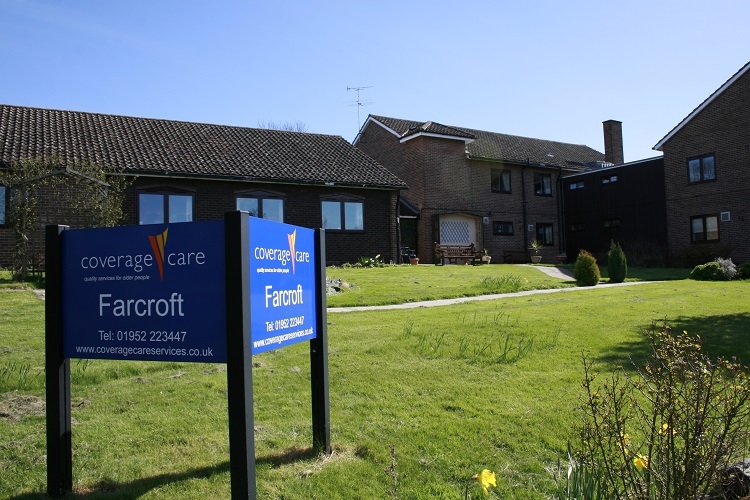 Farcroft in North Road, Wellington, which is home to up to 41 older people and those with dementia, was rated ‘good’ across all aspects of the home following an unannounced visit by representatives from the Care Quality Commission. 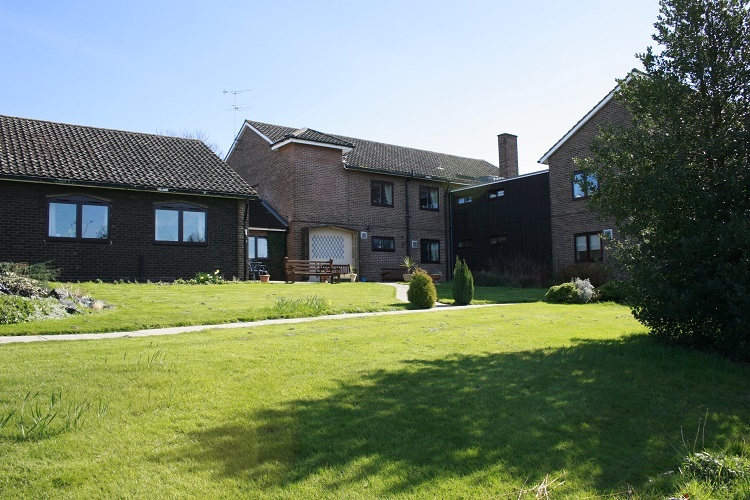 It is one of 14 homes operated in the county by the not-for-profit organisation Coverage Care, Shropshire’s largest independent care provider. A team of specialists visited Farcroft on October 23 and spoke to residents, staff and relatives. They also examined records and other evidence during the inspection to find out how safe, effective, caring, responsive and well led it was. The CQC report commented on the “highly caring nature” of the staff after seeing evidence of glowing endorsements from relatives of residents. It also said people had confidence in the staff and were content with the care they received. Manager Karen McPherson was credited with offering clear leadership while the home was deemed to work effectively with other organisations to deliver a good standard of care. Coverage Care Chief Executive David Coull said: “We are delighted that the inspection team recognised the very positive feedback from residents, families and other people involved with delivering services at Farcroft. “This report demonstrates our commitment to providing a high standard of person-centred care in a home from home environment where people are treated with dignity and respect. Karen added: “Everyone at Farcroft works extremely hard as a team to provide the highest standard of care in a warm and welcoming environment. Our staff are a credit to Coverage Care. This entry was posted in Company News and tagged Coverage Care, farcroft care home. Bookmark the permalink.